Feelings towards drones may be mixed but it also can’t be denied that they can help a lot with aerial work. It doesn’t even matter if you’re a professional or an amateur, having a drone allows you to have a different filming experience. Although some areas might need you to secure a permit to fly a drone, that’s just one minor requirement you have to fulfill before you can work on whatever you want to film. Are you looking for a drone that is ready to fly out of the box? Do you want a drone that has an excellent camera? Are you interested in a drone with capabilities like obstacle avoidance? How would you like a drone that has automated flight modes? Well, if you like all of the above, you won’t be disappointed with the DJI Phantom 4. Heaps of praise can be laid at the Phantom 4’s feet but there are also drawbacks. While it can sense obstacles, it can only detect those that are in front of it. It’s not the best quadcopter to take on travels as it can’t be collapsed as the landing gear and camera are attached to the body. In short, you have to be really careful with this drone as the last thing you want is to break a part that’s impossible to replace. The price of the Phantom 4 is another potential drawback. It’s on the pricier side but if you want a smart drone with a great camera, this is a good investment. 4K is slowly gaining steam and if you like to get started on 4K aerial photography and videography, the DJI Inspire 1 is the drone you need. 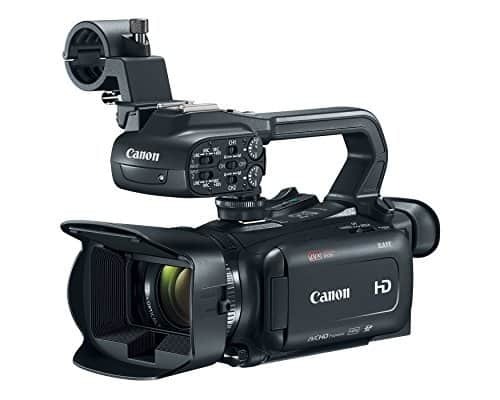 It is ready to fly out of the box with a camera that produces excellent 4K video. The nice thing about the camera is that you can remove it which is a good thing because you can easily replace it in case a better 4K-capable camera comes along. One of the best features of the Inspire 1 is the two-controller operation option: one for flying the drone, the other for controlling the camera. The drone also includes upport for DJI’s Intelligent Flight options such as autonomous waypoint navigation and Follow Me. As with all great things, there are some issues with the drone particularly with its battery life. Long story short: it doesn’t have a very long life span. The good news is that you can purchase additional batteries but those also come at a rather high cost. All that said, the Inspire 1 does have excellent aerial photo and video capabilities. It’s also the drone of choice if you are fond of upgrades. 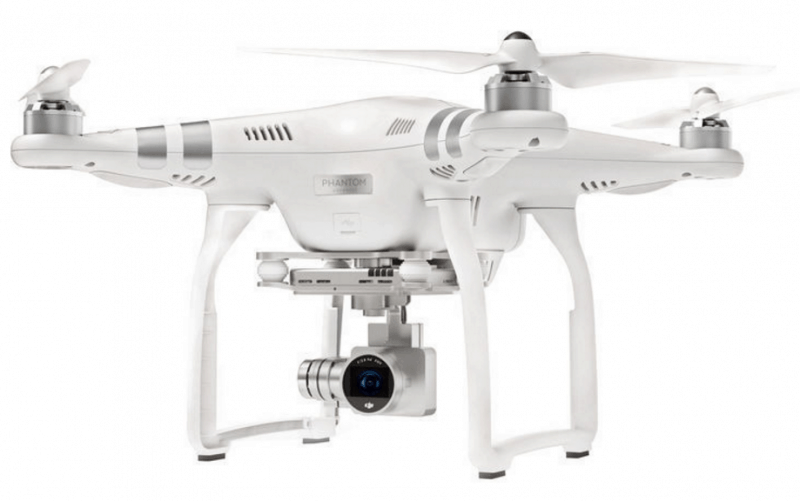 The Phantom series of DJI has been hailed as the best ones for the consumer market. Although the Phantom 3 Professional’s design is rather similar to those in the Phantom 2 series, it has improved on features a lot. 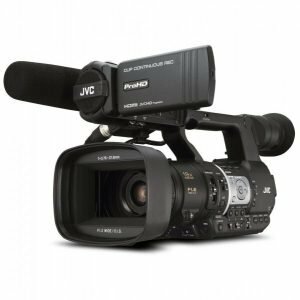 For starters, it offers 4K video recording capabilities while still retaining the user-friendliness the Phantom line has been known for. 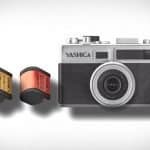 Other improvements include a smaller controller that doesn’t require AA batteries; it features a built-in rechargeable battery instead. 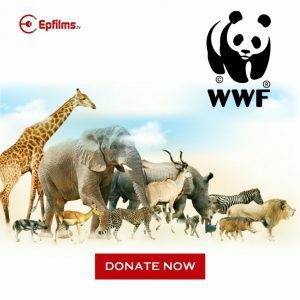 The controller also features a USB connection which allows you to connect your smartphone to enable Live View from the camera. 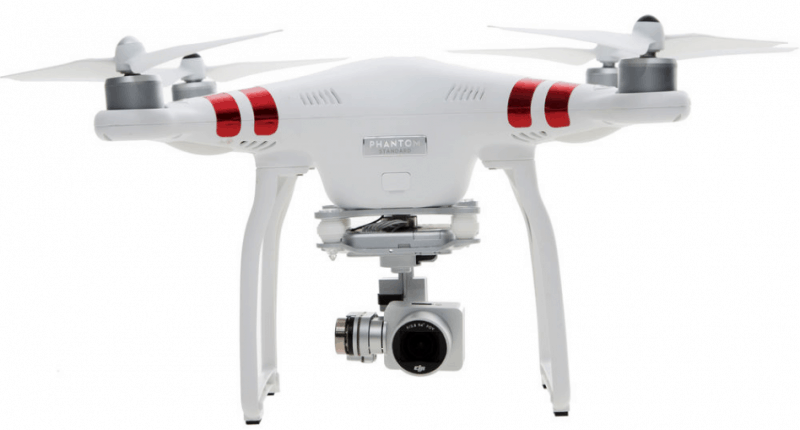 The major selling point of the Phantom 3 Professional is its 4K camera. 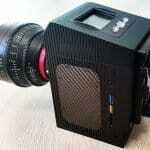 Its Sony 1/2.3-inch Exmor sensor is from a family used in a lot of action cameras. And unlike many action cameras, the Phantom 3 Professional’s own camera is much more effective at controlling distortion and even manages to avoid the fish-eye effect seen with most action cameras stuck to drones. 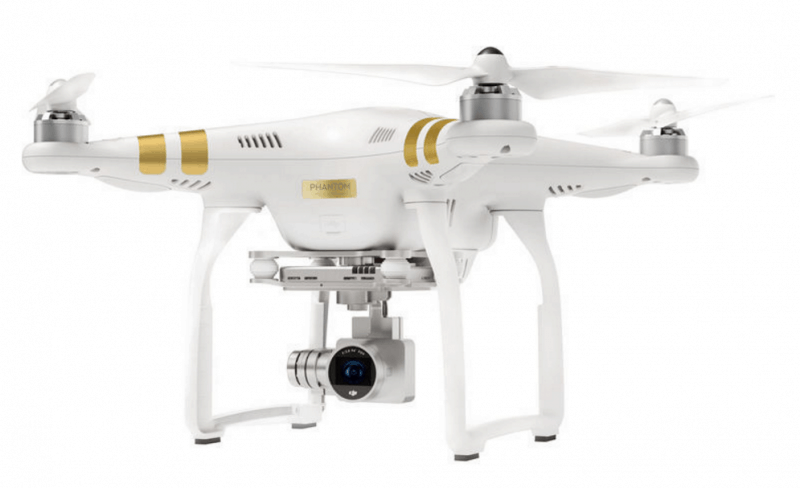 The DJI Phantom 3 Professional is an easy-to-use drone with great video capabilities. It’s a good device to get you started into aerial videography. 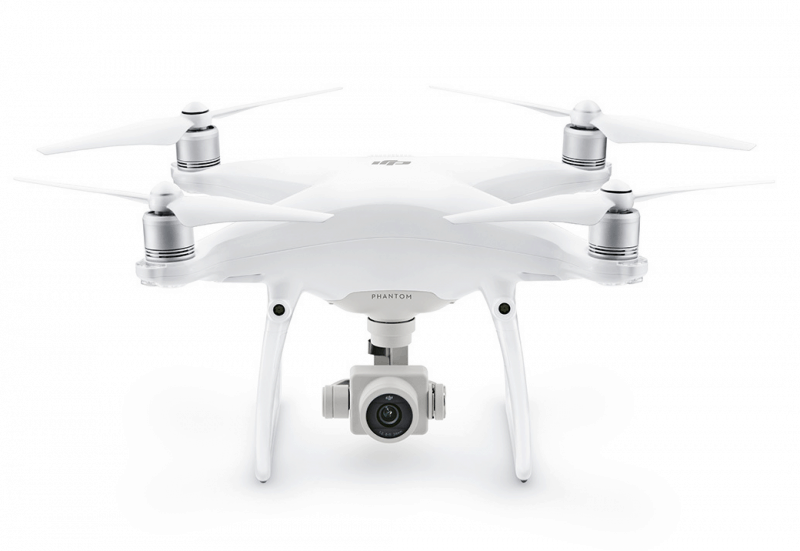 The Phantom 4 Pro comes with a standard controller or a high-luminance display controller. Both options aren’t cheap but it’s even more expensive to go for the latter. Then again, it really helps to have a display when flying a quadcopter so shelling out for a controller with screen is a good idea. Another advantage the Phantom 4 Pro poses over the competition is its sensors. It has both front and rear sensors for better collision detection. The drone is even equipped with sensors below for safer landings. On top of that, both sides of the quadcopter have infrared systems so it can determine its location in a given area. With the word “Pro” stuck in the end, you can expect to pay a little extra if you want this drone. However, it’s a good investment given what it can accomplish. In short, this is a good drone if you want to be serious with aerial videography. Just like many other DJI drones, this one comes ready to fly out of the box. The camera is capable of capturing 2.7K video, a little lower than that of its more advanced sibling. With an integrated three-axis gimbal, the resulting footage is very stable – which is always a good thing. It’s also nice that DJI has included Intelligent Flight Modes, a feature present in higher-end drones, in this model. The Phantom 3 Standard also shares some drawbacks with other members in its line: the camera can’t be removed and the landing gear can’t be collapsed. In short, this might not be the best option to take when traveling. There are models like the Inspire 1, also from DJI, that allows the camera to be removed and thus, upgraded. Despite the drawbacks associated with the Phantom 3 Standard, it is one of the more pocket-friendly models out there. 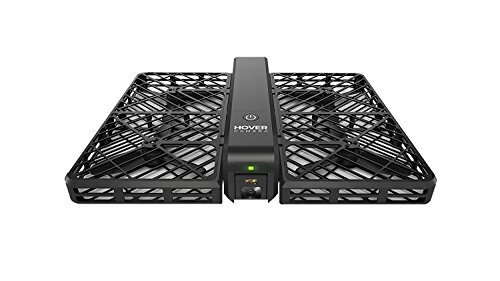 As such, it is the drone best suited for those who want to get into drone videography without having to spend a fortune. The Mavic Pro is a traveler’s dream: it is a drone that can be folded. Even better, it doesn’t scrimp on features. 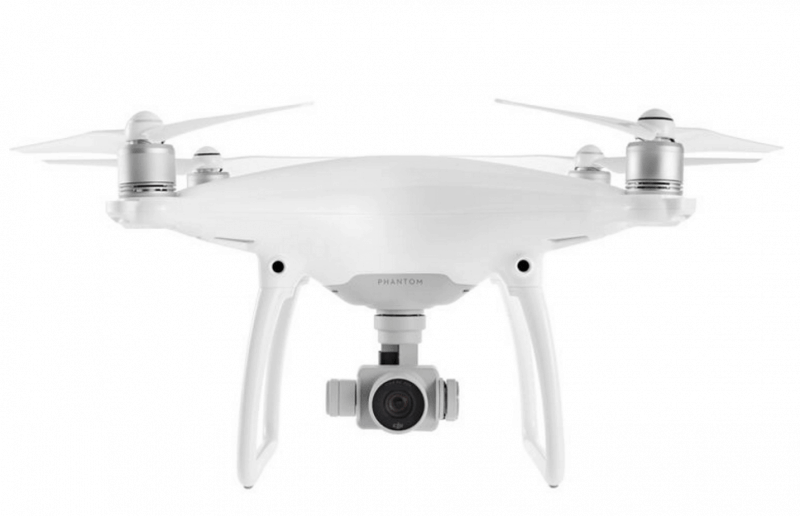 You can get the same value with this model as you would from the Phantom 4. 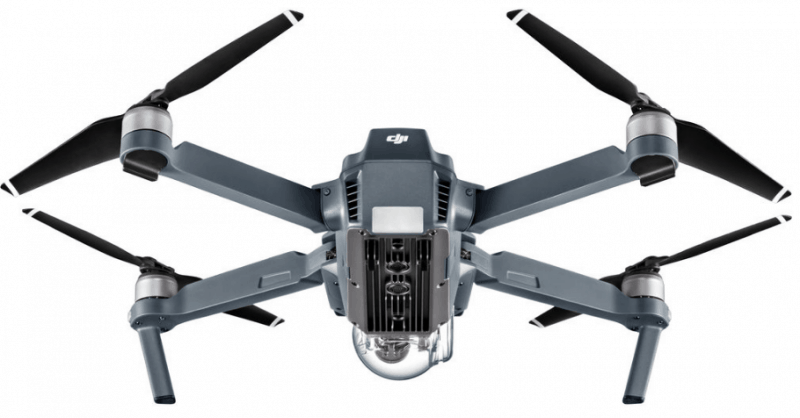 Although the Mavic Pro shares some top-of-the-line features with drones in the DJI family, it looks different. This model is smaller and therefore less intimidating to look at. Plus, it provides a solution to the problem seen in Phantom lines: it can be folded and as such, is a better travel companion. The Mavic Pro also doesn’t hold back when it comes to features. It still has a number of automated flight modes seen in higher end models and it even has an obstacle avoidance feature. Despite the many good things that can be said about the Mavic Pro, some drones still have better features. In particular, the Mavic Pro’s camera isn’t as good as the Phantom 4 in terms of field of view; this model has a rather narrow one. Then again, that’s one issue in an otherwise great model. Unlike its more advanced sibling, the Phantom 3 Advanced is only capable of Full HD video. 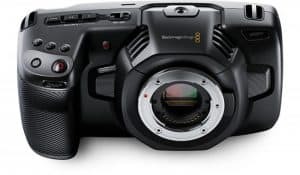 Although 4K might be preferred by those who are more serious about their aerial videography, some enthusiasts are perfectly fine with a 1080p capability – especially if they are just starting out. The great thing about the Phantom series is that there isn’t much of a learning curve to get their drones to fly. That user-friendliness extends to the Phantom 3 Advanced. This model is also equipped with new sensors that allow for better indoor flying as well as more stable outside flying. And just like other DJI drones, this one also has Intelligent Flight options and autonomous waypoint navigation. The Phantom 3 Advanced also shares a disadvantage with others in the DJI lineup: it doesn’t have a removable camera. 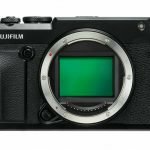 This isn’t good news for those who are interested in upgrading their camera. There are certainly better models these days than the Phantom 3 Advanced. However, it’s one of the best options for those who are still starting out with drone videography. 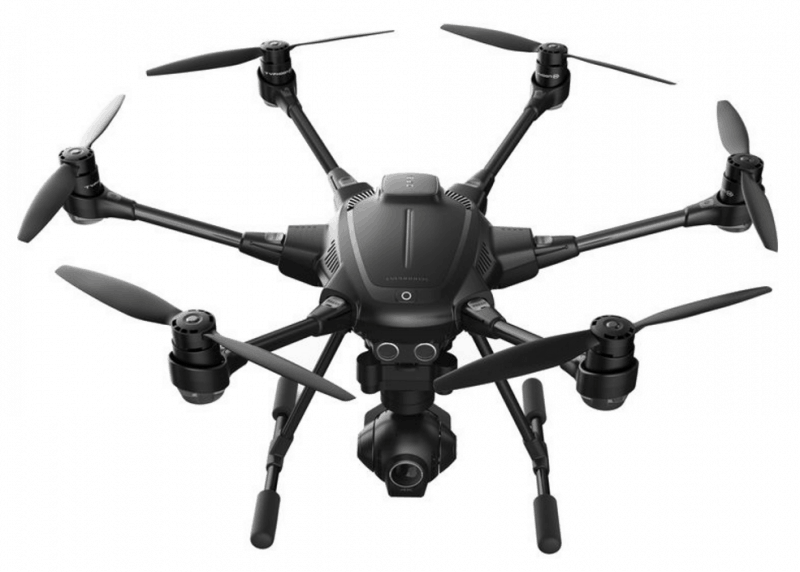 Yuneec’s Typhoon H drone is marketed as a consumer friendly model with pro features. That is an apt description in some sense. The Typhoon H is a good drone but there’s a reason it sells at a lower price compared to higher end models like those by DJI. One of the features that would draw users to the Typhoon H is its freely rotating camera. 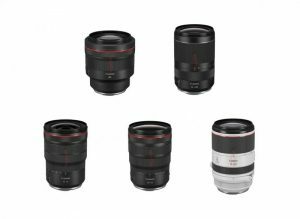 Yes, you get 360-degree views with this model and on top of that, the camera is capable of shooting 4K video. The controller is also an all-in-one device that allows you to program autonomous flight, take photos and receive real-time footage. 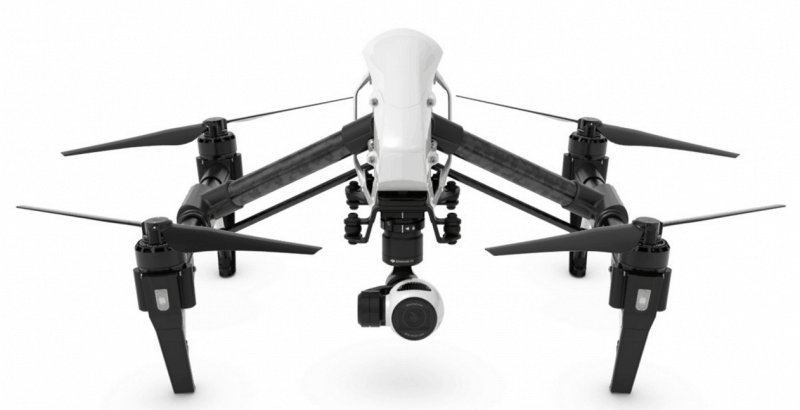 Also impressive is the retractable landing gear which allows for 360-degree video capture. In addition, the drone also has foldable arms making it easy to transport. But with great features comes certain drawbacks. Although equipped with an obstacle avoidance system, it only seems to work when the drone is flying at low speeds. Overall, there are lots of things to admire about the Typhoon H and if you can ignore the drawbacks then this might be a good drone for you. 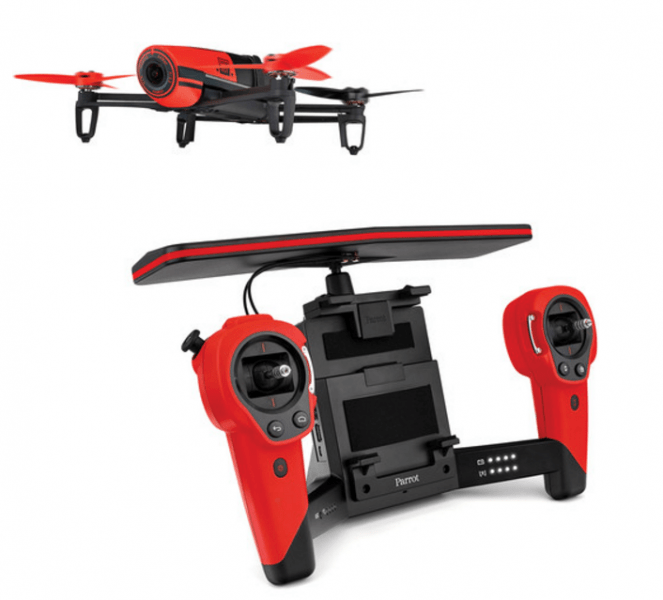 The Parrot Bebop offers 1080p video which is fine despite the presence of 4K-capable drones. There are two ways to control the drone: either using a controller or using your own smartphone or tablet. The second choice is definitely the cost-effective solution as purchasing the controller just increases the price of the drone. This is not the most stable drone when in the air and it’s rather noisy when used indoors. The Parrot Bebop can’t even get to the heights of drones made by the competition and it also doesn’t have a long flight time. All that said, the learning curve isn’t that difficult. Although the Parrot Bebop is easily surpassed by the models offered by DJI, it’s not a bad quadcopter if you just want to fly it around your backyard. It certainly won’t make a great travel companion but it’s a good alternative to more expensive models if you’re just a casual drone flyer. The Parrot Disco is a fixed-wing drone, meaning it looks a lot different from all the other drones listed here. All of the drones listed here are quadcopters but Parrot used a different approach for the Disco. In short, it looks more like an airplane. Although the wings are described as “fixed”, you can actually take them off so they don’t cause too much trouble during transport. Flying the Disco is different from other drones as well as you have to throw it like a Frisbee. And that’s where it may cause troubles as not everyone can get it right the first time. Once you get that down, flying the drone is actually lots of fun. 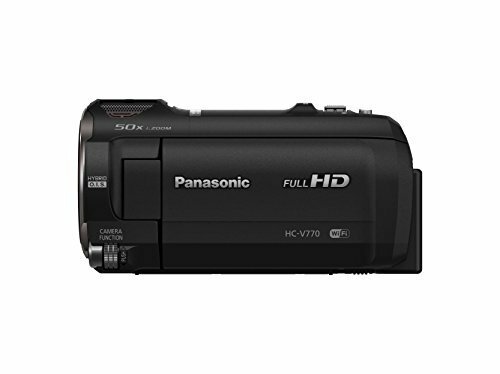 The Disco’s camera is capable of taking 1080p videos which is good enough for most causes. All of the footage is stored in its internal 32GB drive and there’s no SD card slot for expansion. The Parrot Disco appeals to those who like a different flying experience but there are better models out there in terms of flying capability and cameras. It’s not surprising that DJI dominates the list of the best drones as they have been consistent in producing great products for a number of years. Yes, they are getting some competition in recent years but the brand is still the go-to in terms of drone acquisition. The choice of drone depends on a number of factors: price will certainly come into play but it’s also important to look at the specific features each drone can offer and make a decision from there. Always remember that it’s best to choose a drone that suits your style. So think about everything you want in a drone and make a decision from there.